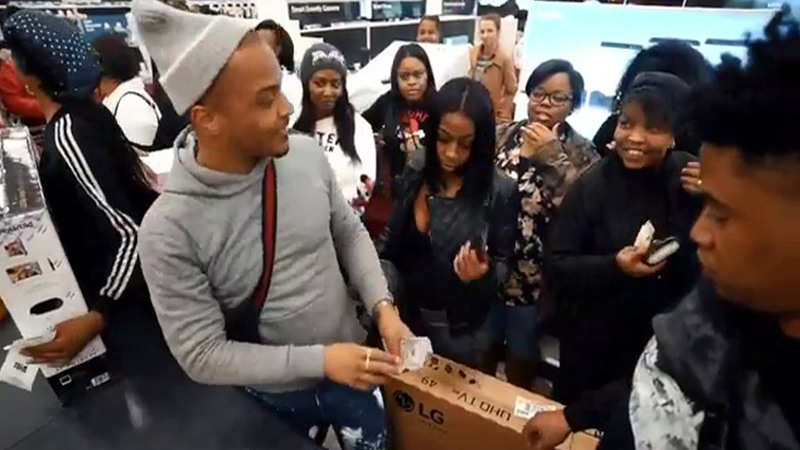 ATLANTA, Georgia -- Rapper T.I. spent Christmas Eve spreading holiday cheer among some single mothers, helping them with their last-minute shopping for gifts. This isn't the first time T.I. has surprised shoppers by paying for their gifts. He appeared at metro Atlanta stores around Christmas in past years to help mothers in need, including making two different stops at Walmart stores in 2016.
societygeorgiarapperact of kindnessacts of kindnesschristmasu.s. & worldgood newsrapper t.i.